Writer be ready! 19 reminders to write on! You’re a writer, own it. Always have your pen handy. No thought is crazy, write it. There’s nothing new out there, be you. You have a unique expression even if you think it’s been done. It hasn’t been done by you. Ok, some thoughts are crazy. Those are often the best! Capture it now. Right now! Write now! Crossing out is often as juicy as writing it down so play with it, change your mind, rewrite. Who cares! It’s a dance, get on the floor and sway with your words. Words slip away, like mist rising in the morning or fleeting dreams… yet you’re a writer, so your journal is by your side. Write! Put it out there! Critics be damned. Writing is for you, it’s in your blood, let the words flow or you’ll choke on them. See, writing is actually necessary to your health. Make the time in your schedule to write. See it as a priority. Keep your ideas sacred, let them have the magic they deserve to grow. When your words, or lack of, get you frustrated… move your body. Dance, stretch, run. Get outta your head and into your body. This creates more space for your creativity to flow. 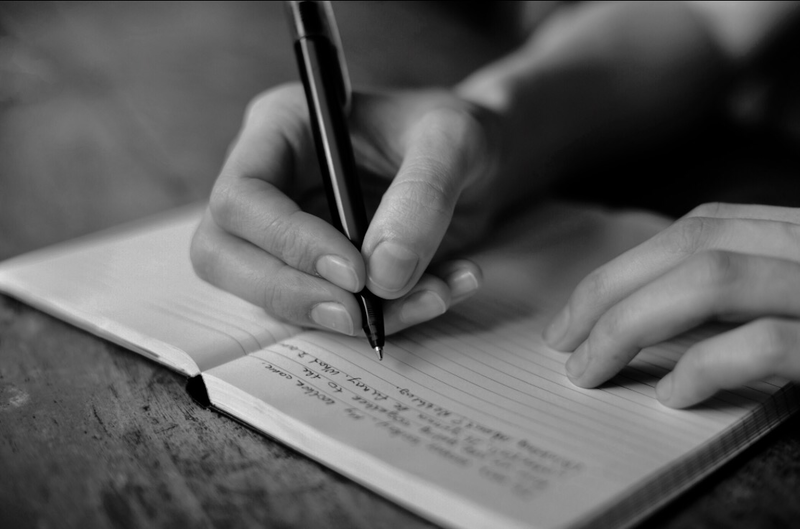 Write something every day, even if it’s a love note to your Self. Be magical, and write. You’re a writer. Say it out loud. I am a writer. Now go tell your story. Thank you so much! I’m glad it’s of value to you. Don’t hold back… write!